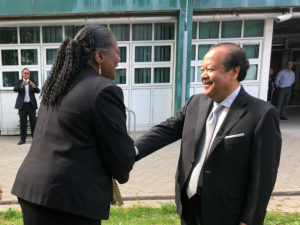 In response to the recent violent crime epidemic in London, Prem Rawat joined leaders and activists at Lambeth Community College to announce a major rollout of the Peace Education Program. 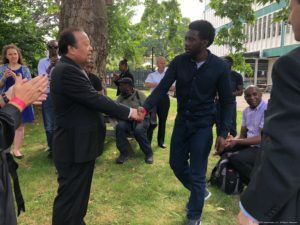 The Peace Education Program, developed by the global peace ambassador Prem Rawat, will be made available to all Londoners over the age of 14 to help tackle the rise of violent crime across the capital. 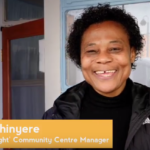 The program, first devised to help rehabilitate convicted prisoners, will be rolled out in partnership with London community centres, activists, schools and youth clubs. 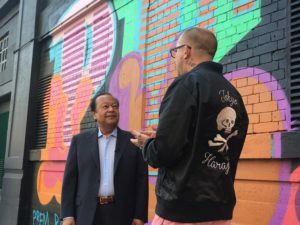 Prem Rawat’s Peace Education Program is currently in use in UK prisons, including HM Prison Leeds, Doncaster and Thameside, helping prisoners discover inner resources and access to personal peace and to reduce the chances of reoffending. The program has also run successfully in post-conflict zones such as Colombia, Soweto in South Africa, and East Timor. In addition to prisons, the Peace Education Program has been rolled out in schools, community centres and hospitals across the world. In Colombia, the Vice-President of the country has asked for the roll out of the peace program to be extended to all military and police personnel, their families, and to all ex-combatants on both sides of one of the longest civil wars in history. Prem Rawat’s announcement comes as London experiences a surge in violent crime. In 2018 alone, 37 people have died from stabbings to date, with a total of 62 murders reported. In the previous year, Metropolitan Police records revealed 37,443 recorded knife offences and 6,694 recorded gun offences across the UK up to September 2017. 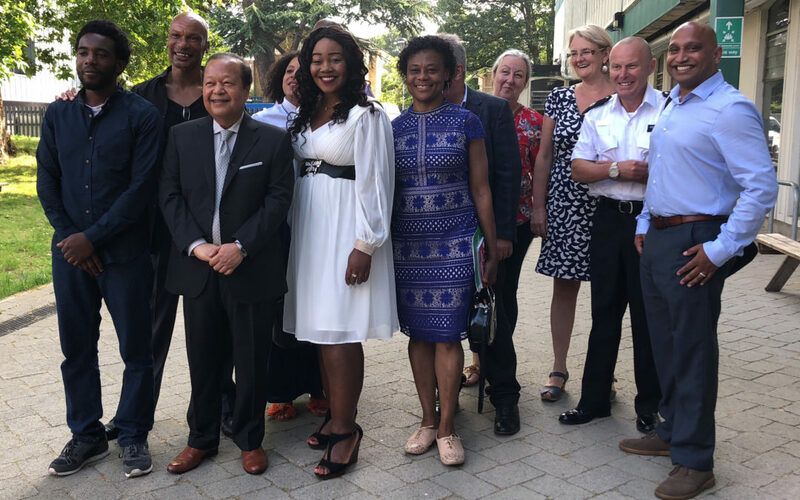 The Peace Education Program rollout was announced at an event on Sunday evening at Lambeth Community College with Prem Rawat and Pastor Lorraine Jones, whose son Dwayne Simpson was stabbed to death in 2014. 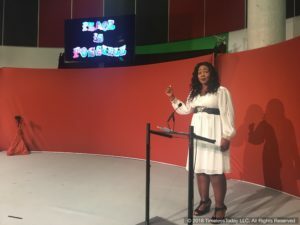 The evening was organised by Dwaynamics (a fitness and boxing club founded by Pastor Lorraine Jones in Angell Town, Lambeth) and Celebrate Life Events, in collaboration with Lambeth Police Community Partnerships. 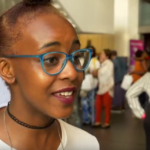 Guests including the Jamaican High Commissioner and the Mayor of Lambeth, were treated to a range of entertainment from local young talent through music, dance and the spoken word. 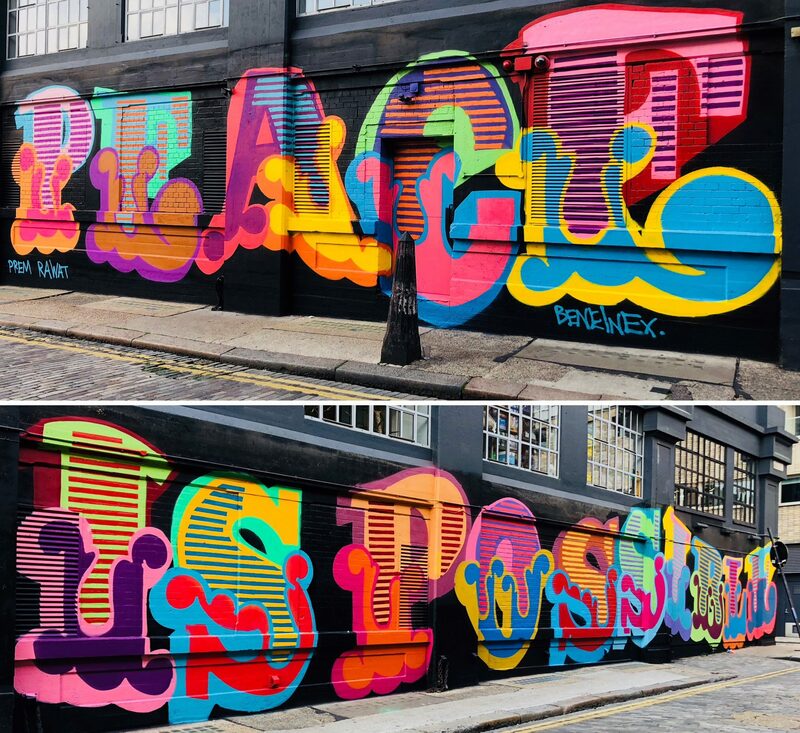 The evening was part of Prem Rawat’s #peaceispossible campaign and followed famous graffiti artist, Ben Eine, painting Prem Rawat’s timeless message across the walls of Shoreditch House on Ebor Street, Shoreditch last weekend. 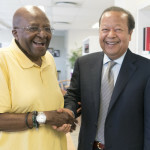 Prem Rawat, 60, began addressing audiences as a young child in his native India over 50 years ago. 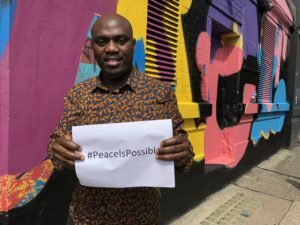 Since then he has addressed over 15 million people at live events all around the world and his peace programme is taught in over 80 countries. 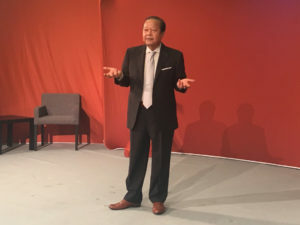 He has dedicated his life to spreading a message of peace and self-discovery; a journey that has led to him speaking at the European Parliament, the United Nations, the UK Parliament, and the Italian Senate, as well as leading Universities and business forums. In 2012, he was awarded the Asia Pacific Brands Foundation’s Brand Laureate Lifetime Achievement award, awarded to only four others including Nelson Mandela.